If you google-search images of old-timey French spirits such as eau-de-vie, various forms of Marc, and old bottles of Cognac, you are likely to come across the label term “Appellation d’Origine Réglementée par Decret.” I have always wondered about this term, but not quite enough to embark on a search for its true meaning. I assumed it was yet another archaic term used sometime and somewhere in the long and ever-evolving history wine and spirits. So be it. Until…I started coming across the term used on contemporary bottles. 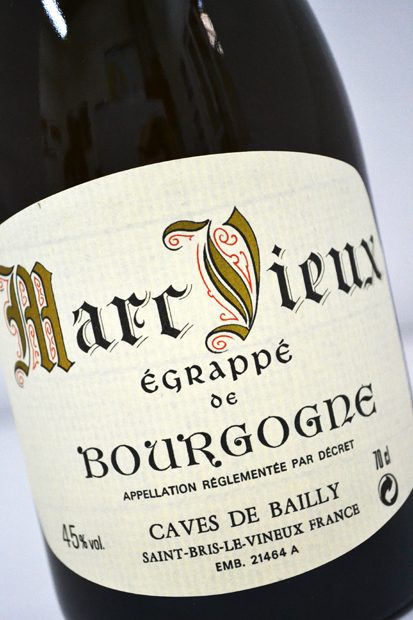 For example, while trying to find a bottle of Marc de Bourgogne for sale in my area, I came across dozens of pictures of bottles labeled, as I would expect, with the term Appellation d’origine Contrôlée (AOC). 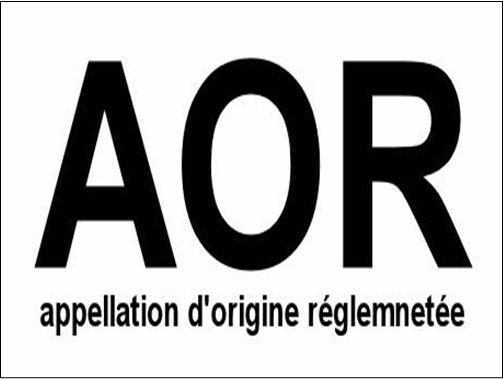 However, I found an equal amount labeled with the term Appellation d’Origine Réglementée par Decret (AOR). Dozens of google-searches and late-night perusals of reference books later, I still was not quite sure what the Appellation d’Origine Réglementée par Decret stood for. As we all know, the regulation of certain wines, foods, and spirits were written into the laws and regulations of France by the early 1900’s. According to a 146-page document published by the Comité National des Appellations d’Origine des Vins et Eaux-de-Vie (1946), by the 1940’s a slew of appellations were in effect, including a long list of wine regions that were classified as Appellation d’origine Contrôlée (AOC). This same document confirms classified status for several dozen distilled spirits as Appellation d’Origine Réglementée par Decret (AOR)—“appellation regulated by decree.” These spirits include Cognac, eight different versions of Calvados, several versions of Marc, and a long list of regional Eaux-de-vie. According to another dug-up document—this one authored by the Commission Nationale des Boissons Spiritueuses and titled Abrogation des Appellations d’Origine réglementées et simples—by the early 2000’s, many of the AOR decrees had been repealed, and some had been replaced by AOCs. However, many of the original AOR designations remain “on the books” and are still in use. These include (at last count) 27 versions of eaux-de-vie, Marc d’Auvergne, Marc de Lorraine, and Mirabelle de Lorraine. The moral of this story is: you may indeed stumble across a bottle of French brandy that bears the label term AOR—don’t freak out…its not a typo, and its not a fake. It’s a piece of history.